Providing hope for a better tomorrow. Change starts HERE. Can we count on YOU? United Way believes everyone deserves opportunities for a good life: a quality education that leads to sustaining job opportunities, enough income to support a family, and a good, healthy lifestyle that increases life expectancy. Increase access to high quality early care and education opportunities, especially for low-income children and their families. Support the funding and effective implementation of the Elementary and Secondary Education Act. Strengthen workforce development programs and expand job training and work-based learning. Protect and expand the Earned Income Tax Credit, Child Tax Credit and increase access to the tax credits through the Volunteer Income Tax Assistance grant program. Strengthen SNAP, Child Nutrition Programs, and other nutrition-related income supports. Support policies to improve the nation’s affordable and emergency housing options and supports. We’ve had a busy winter at UWGFR! Click through to read our Quarter 1 newsletter. 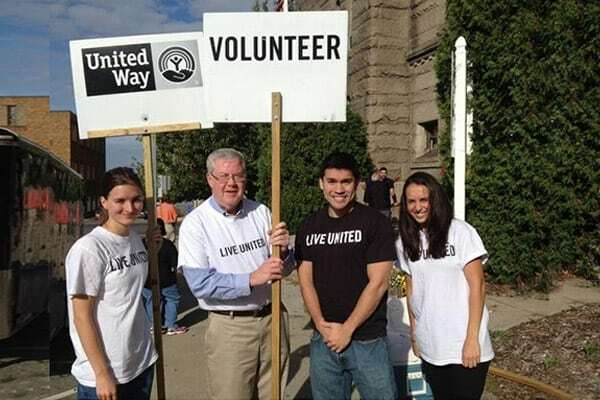 What it means to LIVE UNITED. 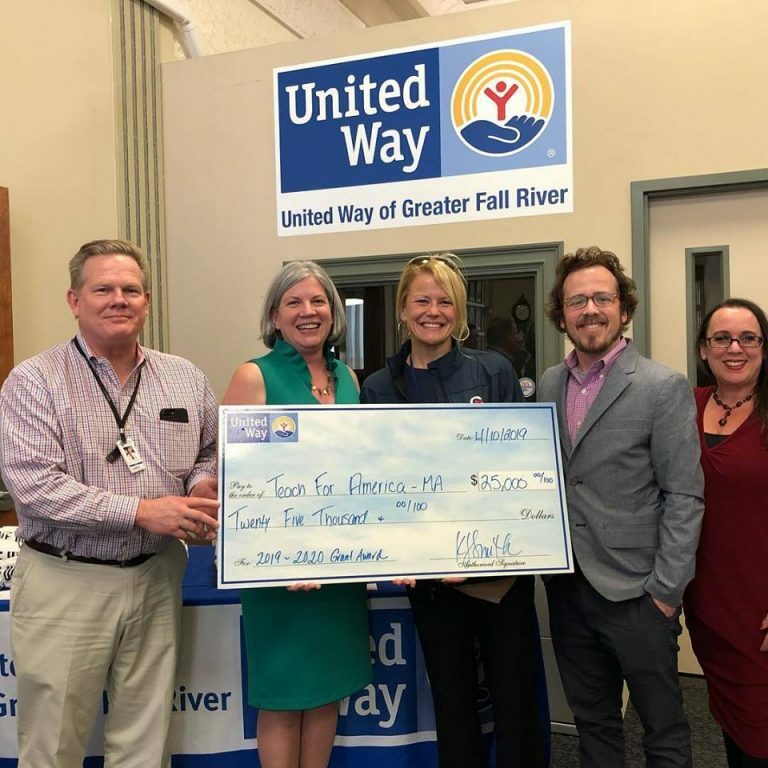 United Way allows us to serve the greater needs of our community and influence the condition of all with one gift … a meaningful and heartfelt investment into Fall River, our home. To me, LIVE UNITED is a reminder that we are all connected, interdependent—that we are all people. When we think of other’s lives as connected to our own, our compassion grows.